If you’re driving on the freeway over the next few weeks, take a glimpse out your window and you may see a scene similar to the one above: a spectrum of colors blanketing the grassy hillsides and medians. Spring is here, and that means it’s a perfect time to go wildflower peeping. People have been witnessing an array of vibrant buds and blooms across the United States. The diversity of species is reflected in the rainbow of colors. In the Northeast, wine-red and creamy white Trillium species are cropping up, and the white petals of Dutchman’s breeches (Dicentra cucullaria) are on display. 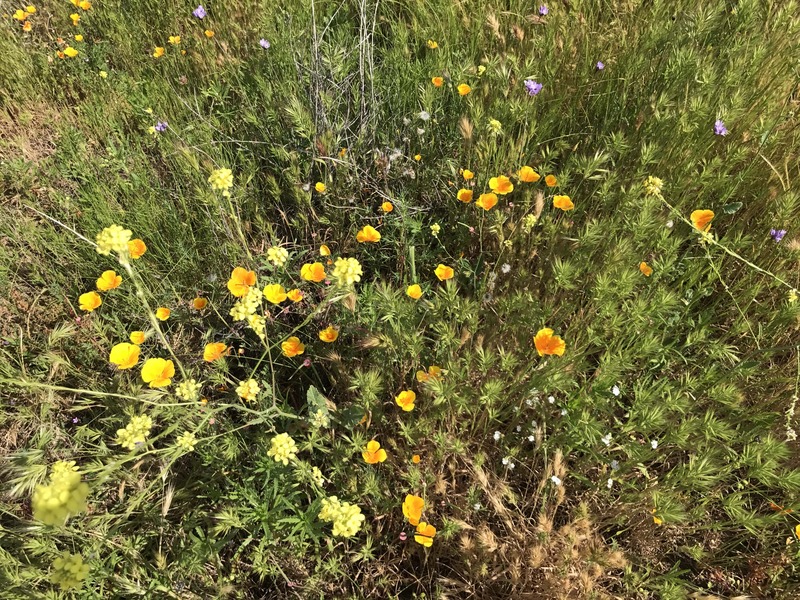 And in California, where competing grasses have succumbed to prolonged drought, recent rains have nourished species of poppy and desert flowers. Meanwhile, in Texas, Delong-Amaya spies a variety of species at the Lady Bird Johnson Wildflower Center: pink evening primrose (Oenothera speciosa), purple coneflower (Echinacea purpurea), and an abundance of bluebonnet, the state flower. The spring wildflower season generally arrives in March and April. But earlier blooming can occur when there’s a season of ample rainy weather followed by warm temperatures. 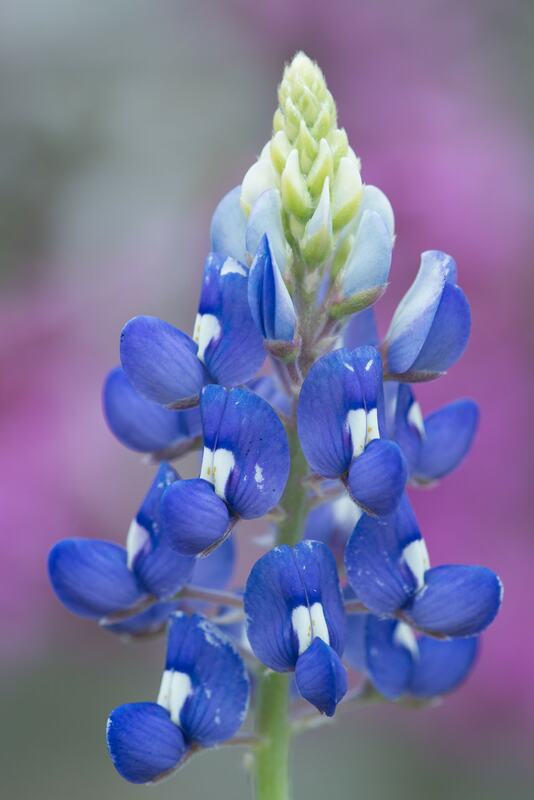 Indeed, some buds popped up as early as February in Texas, says DeLong-Amaya. California also saw early blooming, according to data collected by the app iNaturalist. 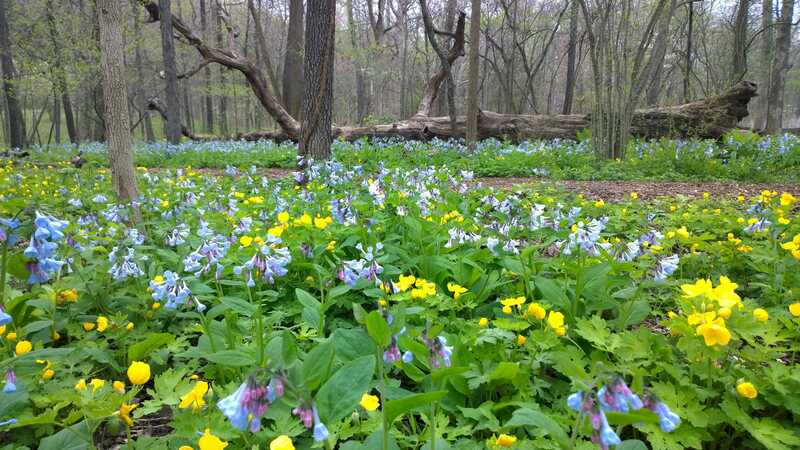 And in Missouri, higher temperatures also gave Virginia bluebells, celandine poppies, Virginia waterleaf, and other native species a jumpstart, according to Scott Woodbury, a horticulturist and manager at the Whitmire Wildflower Garden at Shaw Nature Reserve at the Missouri Botanical Garden. So where should you go if you want to see wildflowers in your area? There are many wildflower refuges and reserves that are protected by state or federal governments and that are open to the public, says Woodbury. Remnant prairies, woodlands, and wetlands are also good places to spot local wildflower species. A community of wildflower enthusiasts has even created a map of wildflowers of North America on iNaturalist. Searching on Instagram and Twitter turns up geo-tagged photos of wildflower sightings, too. 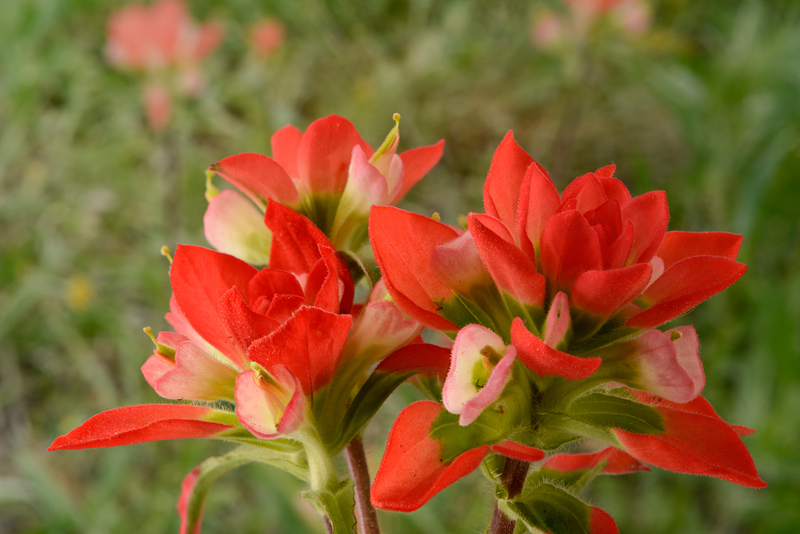 If you want to bring botanical beauty to your own home, you can try planting a wildflower garden. However, use sound judgment when considering purchasing premixed seed packets labeled “wildflowers,” commonly found in big-box home improvement stores. Premixed seed packets can contain species that aren’t native to your area—some might not even be native to the United States—and thus they might not thrive in your garden. The packets have also been known to include annual plants instead of perennials. Invasive species can outcompete native plants that pollinators and other wildlife rely on. Woodbury suggests avoiding buying wildflowers from big-box stores altogether and instead purchasing plants at local garden centers that have a native plant program. There are some seed companies that are also mindful about creating region-specific packets, says DeLong-Amaya, but sometimes the best thing to do is to make your own blend. 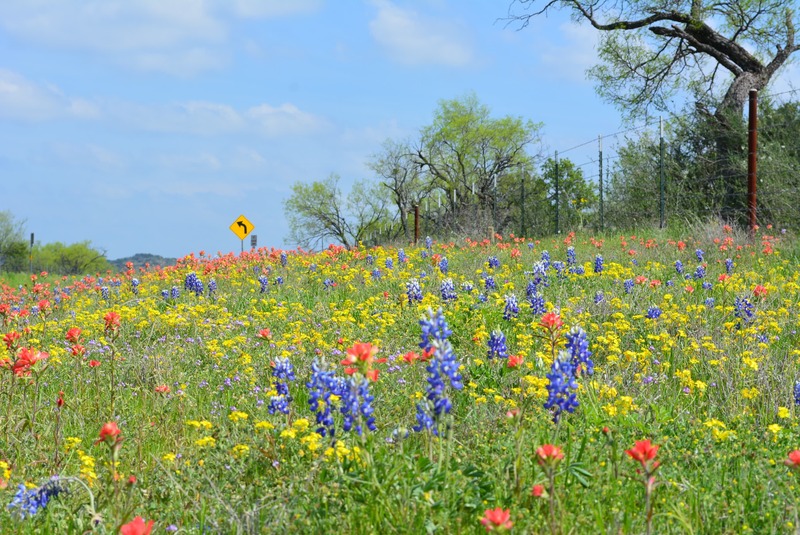 If you decide to go that route, DeLong-Amaya suggests consulting resources like the Lady Bird Johnson Wildflower Center’s online native plant database or iNaturalist to see what grows in your area, and then buying the individual species seeds separately. She also encourages people to plant species with the same local genetics. These plants will more likely succeed in the environment and won’t pollute the gene pool of the local vegetation.